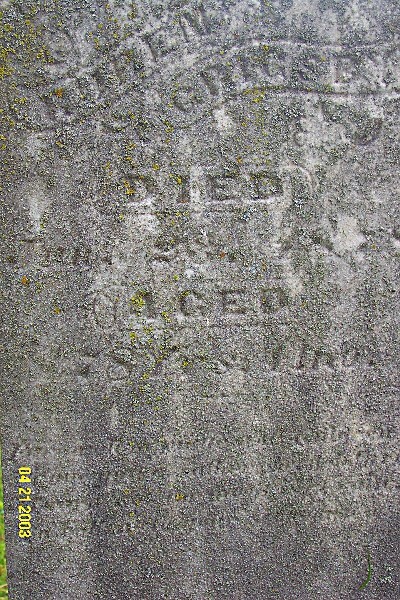 The stone is very worn and the final, close-up picture has been digitally enhanced by myself to bring out the details. 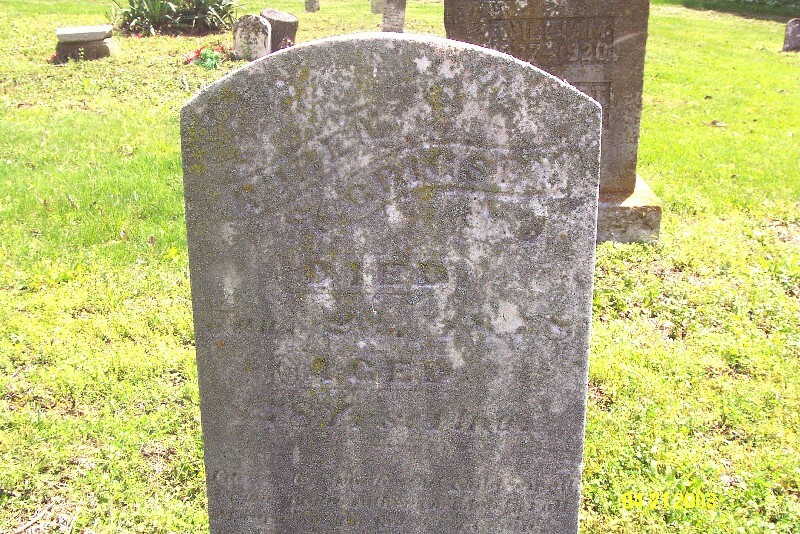 I have other Grigsby relatives who are supposedly buried at Fairview, however their stones have not been located and it is my guess that they are worn beyond recognition. 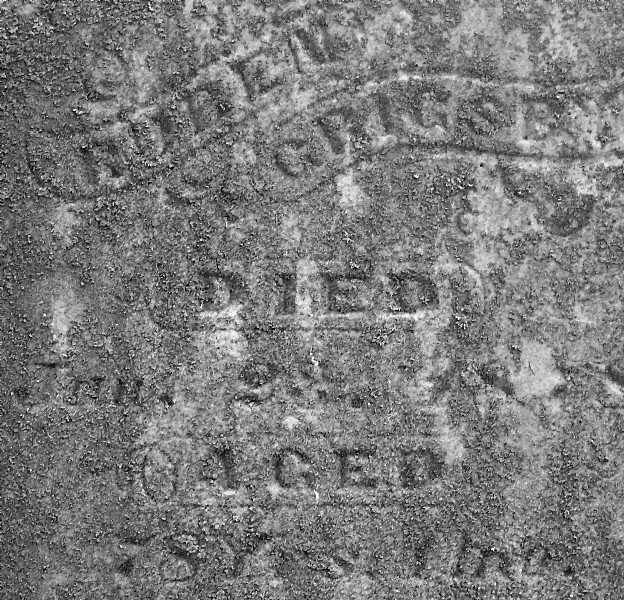 If anyone has information that these individuals are indeed buried elsewhere, I'd be very grateful if you could let me know. 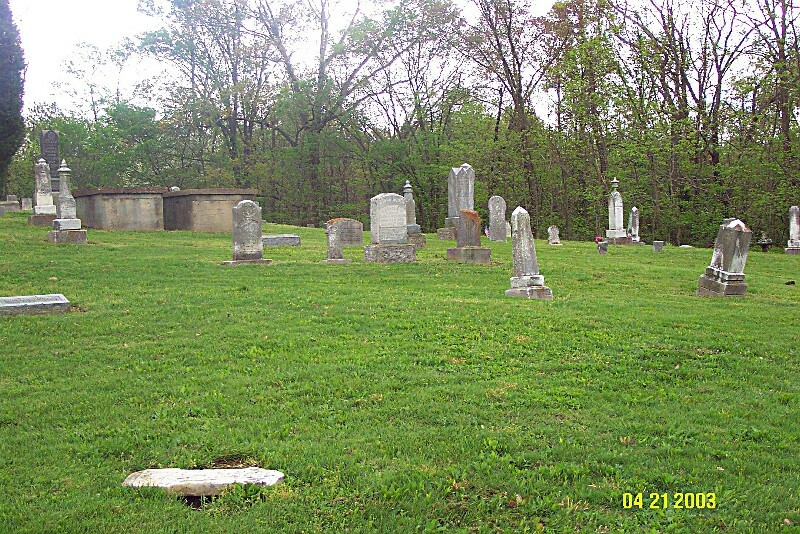 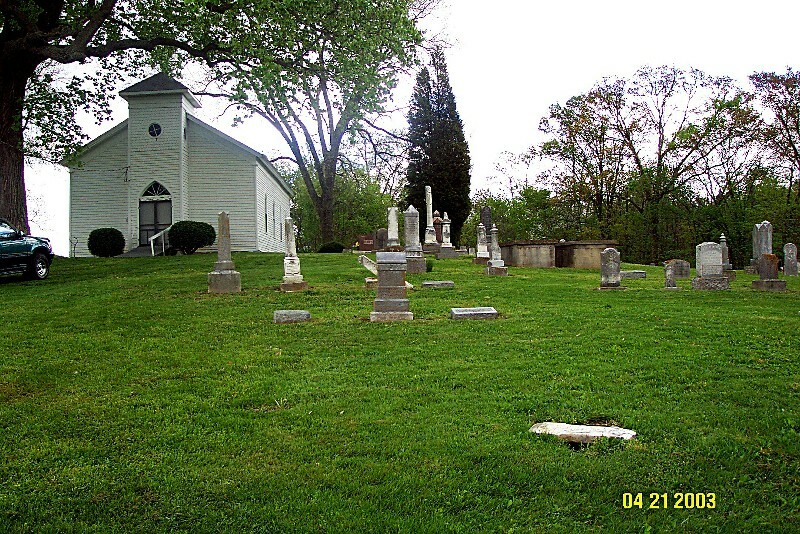 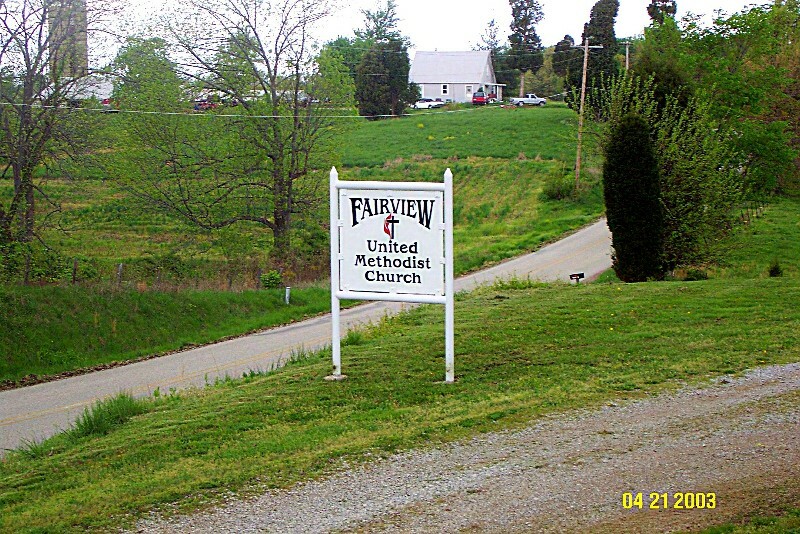 Below are some overview pictures of Fairview Church & the cemetery itself. 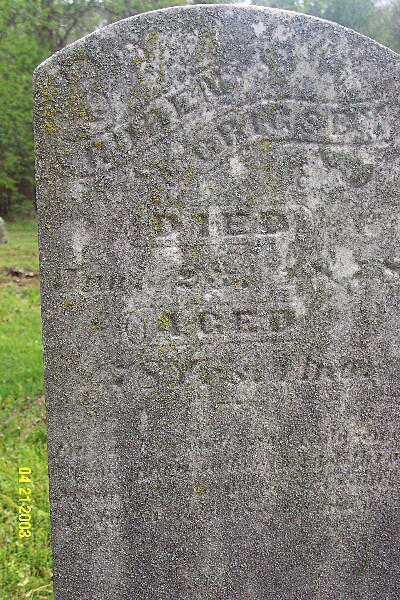 Perhaps some of these worn stones belong to the relatives above.